When he was in grade school, Eyal Saeed Mani remembers being woken at 7 a.m. by the sound of music, coming from his living room. This was the late 1960s in Iran. Mani's dad made his living as a journalist. But his true passion was playing ancient, Persian music. Though he didn't play in public or release albums, Mani's father was known as a true master. The country's top musicians would come to his house to practice scales, of which there are over 1,000 in Persian music, according to Mani. He recalls wanting to stay home from school to play music with his father and friends. "My mother forced me to go to school, I would forget my notebooks and books and I would forget to eat, but I had to go. Normally in school, I used to have two hours break at noon, and on those days when those musicians were with my father, I used to give up those two hours and run home." Before long, Mani was learning Persian music at home and Western classical music in a conservatory. His first instrument was a goblet-shaped hand-drum called a tonbak. Music became his life. At 16, Mani was accepted to study at a conservatory in Vienna. Before he went, his mother, who had cancer, invited him to come with her to Israel, where she was seeking treatment. On the flight, she told him that she was Jewish. Mani was shocked. He says he scoffed at this new thread of family history and remembers saying to his mother, "What do I care? I go by the father; I'm Muslim." And then he arrived in Israel. He stepped off the plane, and his life changed. "I fell in love with the air, fell in the love with the place," he says. "It was a wow, a huge wow! Very quickly I mixed with musicians in Israel. And I found myself connected only to Israel. I had no will to go back to Persia." For the next decade he pieced together a living as a musician in a city called Holon, just outside Tel Aviv. Music was his life - and his spirituality. But he also began learning about Judaism. At 28 he became observant, and not just that, he became an orthodox Jew. He started studying the Torah, which he says was all he needed to feel a connection to something bigger. 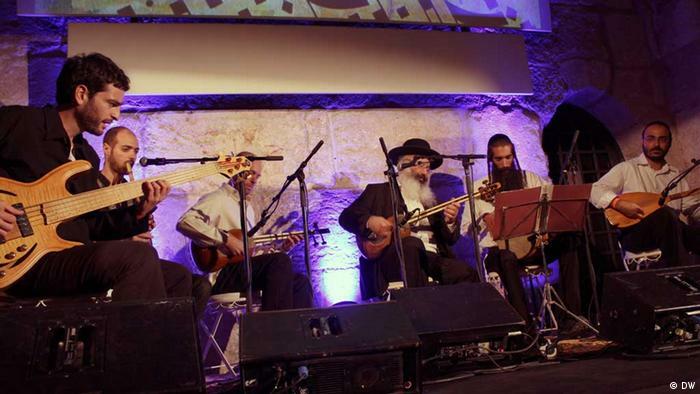 Music, which had connected him to Israel, began to fade from his life. Religion took its place. 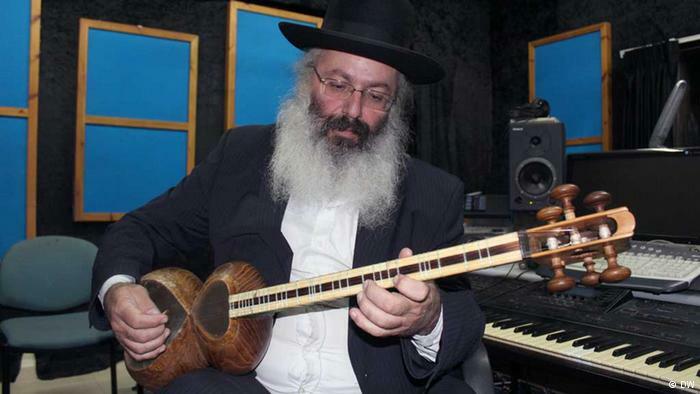 He dove so deeply into Judaism over the ensuing years that he barely played any music at all. He grew a long, white beard and sidelocks and began wearing black suits and hats. Finally, when he was 48, Mani's rabbi encouraged him to ease up a bit on the Torah and get back into music. Interesting, but why is the color of his beard relevant? It sounds like the story of R. Elazar Ben Azaryah whose beard turned white at the age of 18.